The F-4 Phantom ranks among the most important military aircraft in the history of the United States, serving her country from Vietnam to Iraq. Sleek and powerful, this supersonic jet fighter inspired awe in all who saw her in action. 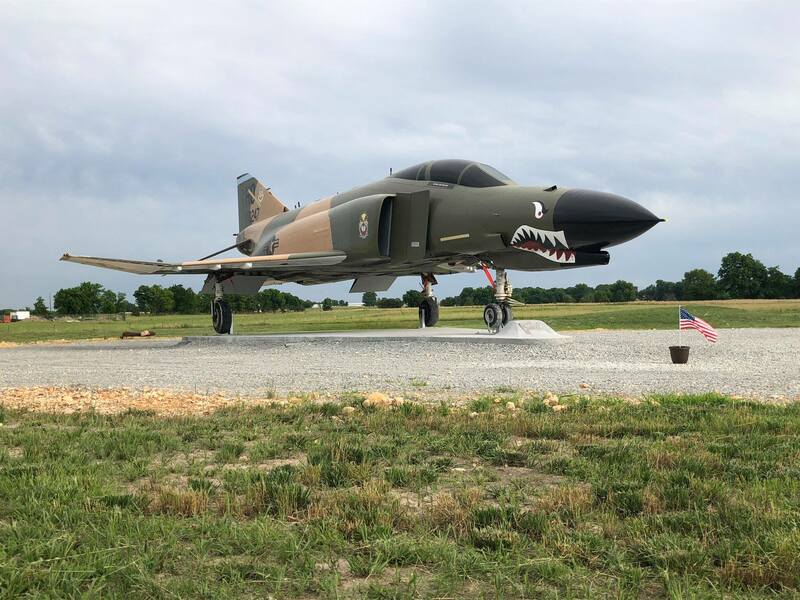 Grove's F-4 Phantom Display honors those whose lives have been touched by the F-4 Phantom.